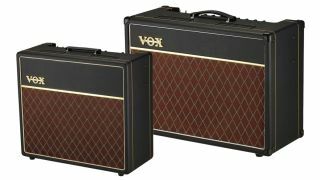 NAMM 2019: Vox has announced the release of two new limited-edition AC15 combos featuring Warehouse guitar speakers. 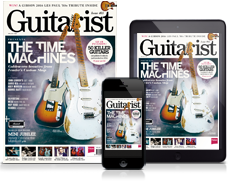 The AC15HW1-G12C and AC15C1-G12C both come fitted with Warehouse’s American Vintage G12C, which promises to lend the iconic British amps an American flavour that possesses a “punchy low-end and distinctively clear top-end”. These limited-edition combos also come fitted with a black leather covering. Classy. The AC15HW1-G12C and AC15C1-G12C are available from March for £1,299 and £695 respectively. Head over to Vox Amps for more info.